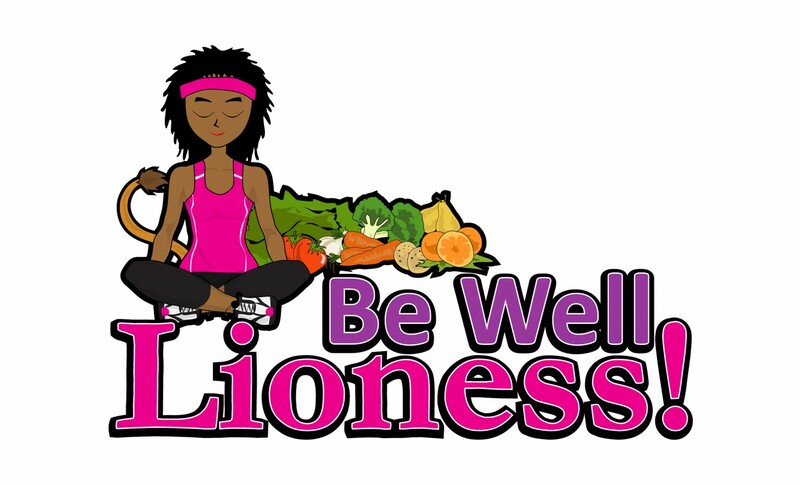 Everywhere you turn these days people are offering better health and touting the benefits of a detox or a cleanse, including Be Well Lioness! We offer a number of detox options for our clients and for several good reasons. Some are meant to prep for weight loss programs or other lifestyle changes. Others are meant to eliminate foods or behaviors that are problematic for the client. Detox has become an all encompassing catch phrase that sells any number of “health-related” programs, products or packages. By definition a detox is a metabolic process or period of time in which one abstains from or rids the body of toxic or unhealthy substances in order to allow toxins to become less toxic or more easily eliminated from the body. From a nutritional standpoint detoxes may include herbal supplements to help with digestion and (ahem) elimination of the offending substances from the body. Ideally, they also include ingestion of a very clean diet made up primarily of dark leafy greens and other organic (not chemically treated fresh produce) eaten or liquefied into smoothies or juices. Breaking down the toxins in your body is one part of the process. Elimination is another. If you don’t pass them through they would simply be re-absorbed. Numerous trips to the bathroom may be annoying but they are necessary. Some coaches, and other health care professionals suggest sauna or steam bath to get you to sweat. If you’re going to be on a cleanse or detox your goal is to eliminate toxins. Your skin is the largest organ in your body & the largest outlet for toxins. It makes sense to sweat it out. Light to moderate exercise will do that as well in addition to burning calories (If you’re interested in that sort of thing.) and according to the CDC 35% of adults could stand to lose a few extra pounds with another 33% defined as obese. But not to digress. 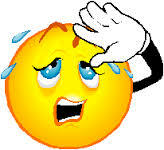 Exercise will help you sweat. And after a good work out or sauna or whatever it is you do to work up that sweat you probably drool at the thought of a good bath or shower, which is a great way to shower away all those purged toxins. But what good does it do to eliminate all those toxic substances from your system if you’re just going to put more in by means of chemically laden, synthetic hormone filled personal hygiene products? Several companies have come up with less toxic and therefore less offending options. I urge you to check out the EWG’s (Environmental Working Group’s) website at www.ewg.org and do a bit of research on their Cosmetics database. They call it skin deep and it is well worth bookmarking it! Another option is making your own personal hygiene products using essential oils and other natural ingredients that will care for, nourish and moisturize your skin without adding to your toxic load. It’s simple and surprisingly inexpensive. The product will last longer if no water is added but I tend to make mine in smaller batches and add some water because the thicker it is the more water it takes to wash it all off and I prefer a lighter lather. Squirt top bottles work best. Shake gently before each use. ← 90 Day Ready 2 Roar!